A teeth cleaning performed by a our hygienist will return brightness to a smile in a setting that you’ll find relaxing and welcome from the moment you first step in. Our friendly hygienist will indulge you with the care you deserve and have come to expect, and you’ll find any treatment we provide is always performed with the utmost in consideration for your happiness and comfort. We know that even with regular routine brushing and flossing, dental plaque can form and that bacteria can still find places to hide and thrive. 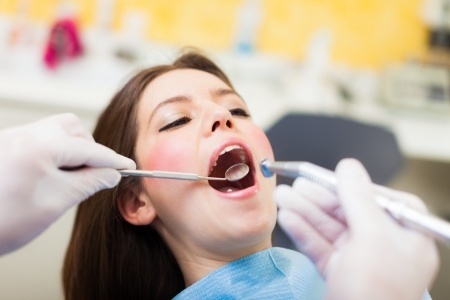 Having your teeth cleaned by a professional at our dental office is a way to make sure your teeth are as bright and clean as they can be, and you can feel the difference a professional dental cleaning makes as soon as you run your tongue over their smooth, even surface.